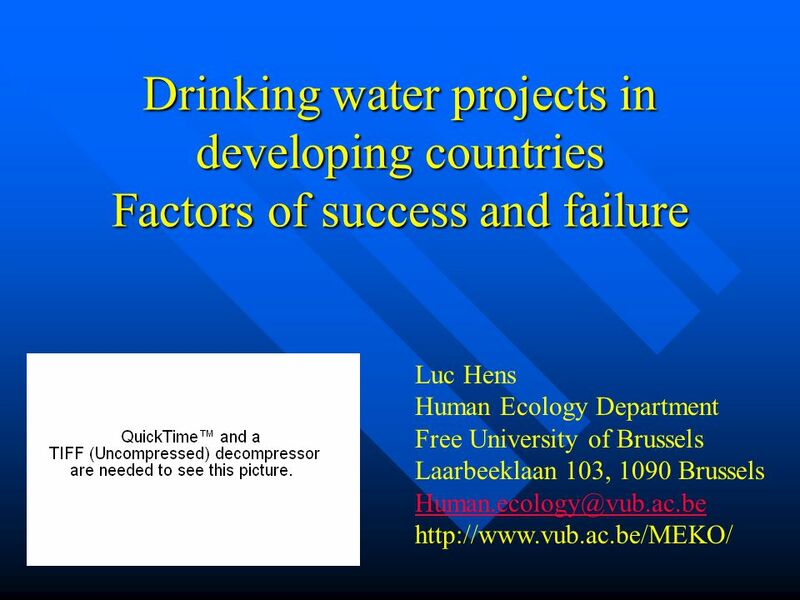 Drinking water projects in developing countries Factors of success and failure Luc Hens Human Ecology Department Free University of Brussels Laarbeeklaan. 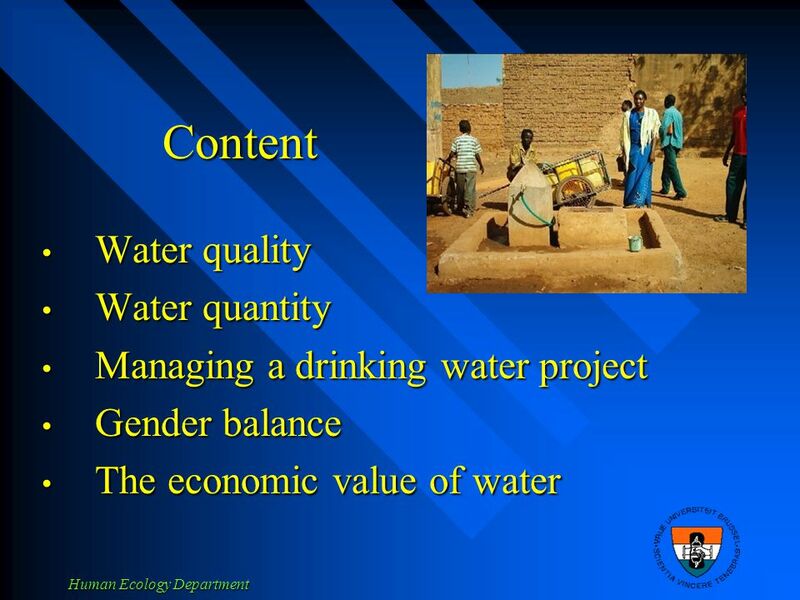 Download ppt "Drinking water projects in developing countries Factors of success and failure Luc Hens Human Ecology Department Free University of Brussels Laarbeeklaan." 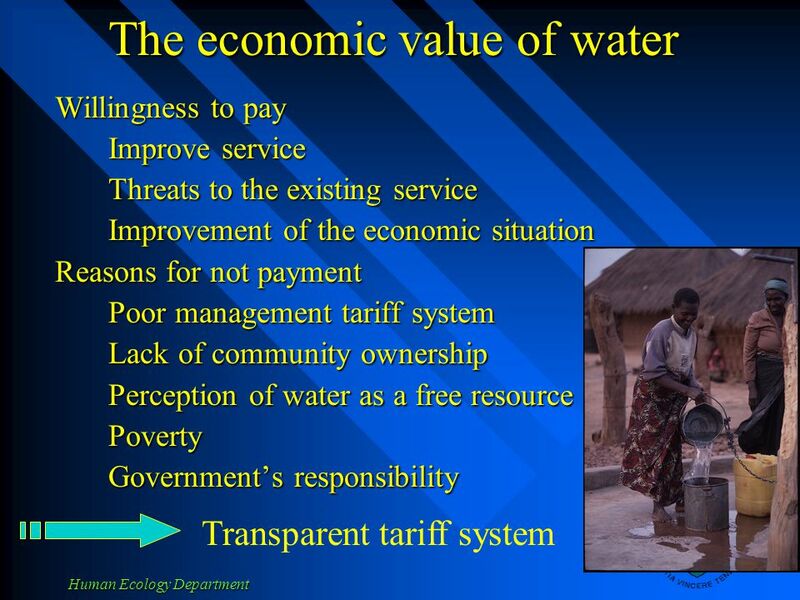 Growing reality of the pre-1994 policy context Surface and ground- water stress, over- allocation and pollution Economic Development - Irrigated agriculture. Participatory Research Aden Aw-Hassan Aleppo, April 28, 2005. Social and Environmental Dimensions of Large-Scale Land Acquisition of Land Rights ZAMBIA Davison Gumbo. Irrigated Agriculture Sector in South Asia Challenges and Potential Soft Solutions Mani Manivasakan Practice Leader Rural Water. 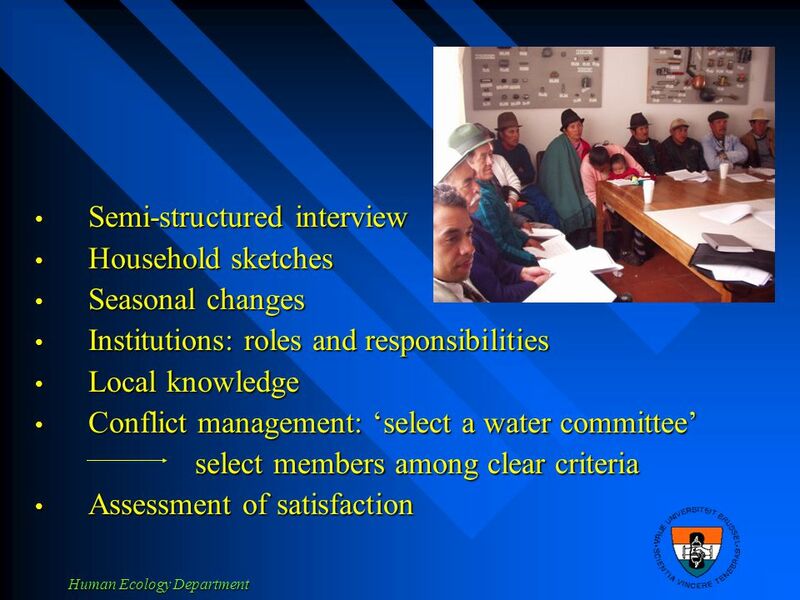 National IWRM plans; links with Water Supply and Sanitation Palle Lindgaard Jørgensen Technical Secretariat Yerevan, 13 December 2006. Climate Change in Georgia: Jeremy Hess, MD, MPH National Center for Environmental Health Centers for Disease Control and Prevention Public Health Threats. Preliminary Results of MGSP 2008 Survey Center for Economic Analysis Michigan State University 29 July 2008. 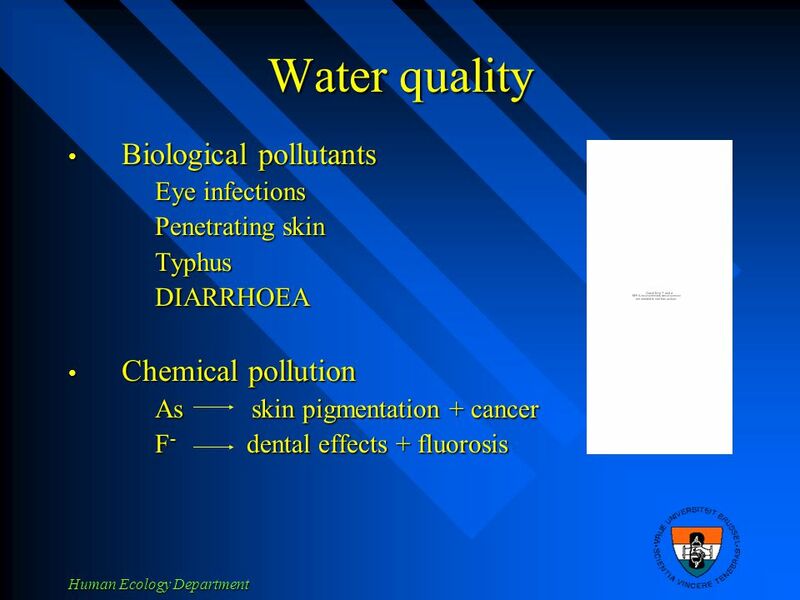 Safe Drinking Water and Sanitation Theme 1. 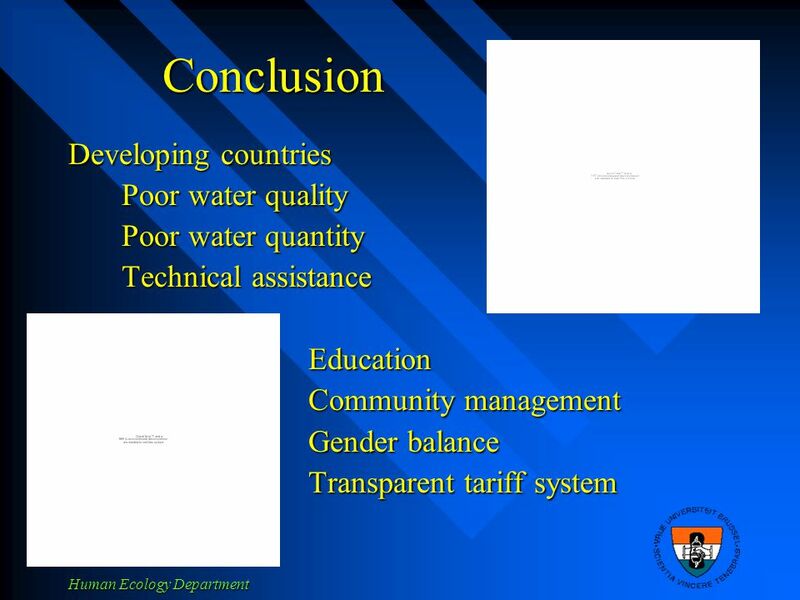 Global Status Regional distribution of global population not served with improved water supply and improved. Research In Private Sector Participation In The Delivery Of Sanitation And Hygiene Services (RESEARCH/SHARE/MALAWI/2013/1) for The Government of The Republic. Story Earth Introduction.  Despite advances in technology and science;  There are in poverty, illiterate and unemployed  1/5 live in poverty, most. Safe Use of Wastewater in Agriculture UN-Water at IFAT 2012 Water reuse in Agriculture in the Arab region Situation, needs and challenges Eng. Khaldon. 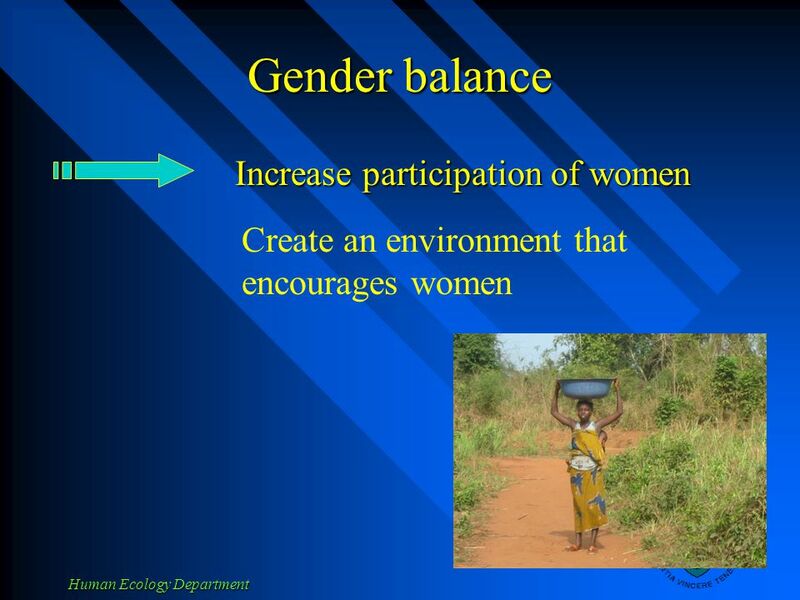 Gender equity in water management Vasudha Pangare Director World Water Institute. Access to Health Through Access to Safe Water & Environmental Sanitation Access to Health Through Access to Safe Water & Environmental Sanitation Pilot. 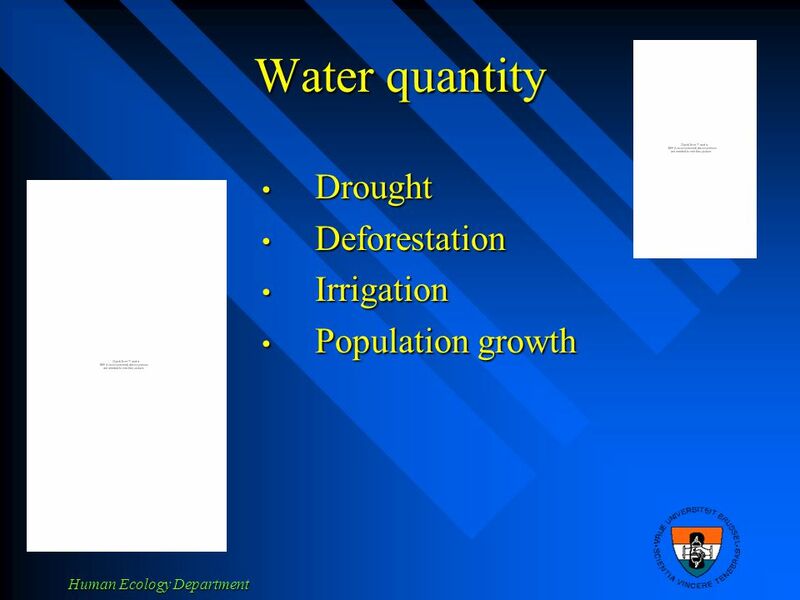 Learning objective: To be able to explain the causes and characteristics of droughts Regional distribution of disasters by type [ ] Describe. External Assessments: Uganda Baseline Survey on Water Integrity Maria Jacobson, UNDP Water Governance Facility, SIWI. Community Action for Development Dr. C. Krishna Mohan Rao, Ph.D Centre Head, Research &Training AMR-APARD. Alan Hall, Global Water Partnership OECD Forum, Istanbul, 27 – 29 June 2007 Water resources: measuring for management. 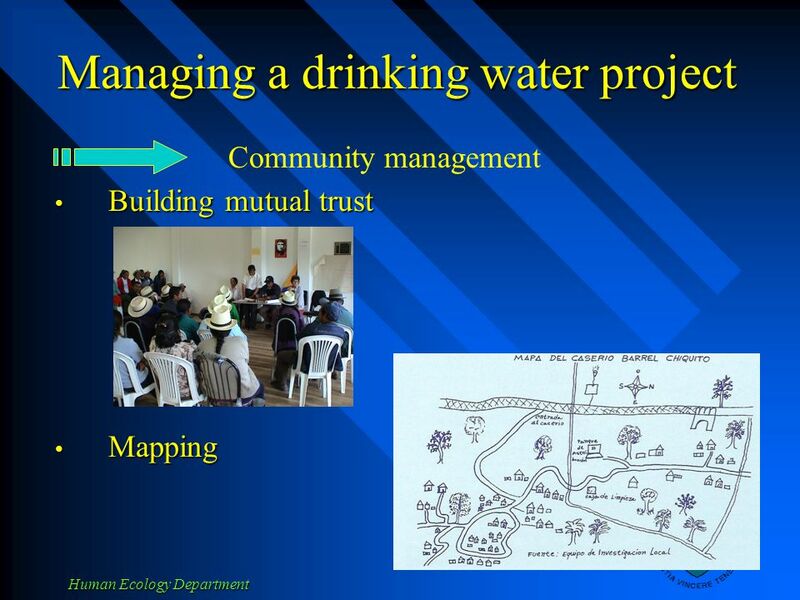 Mining and Biodiversity Conservation Presentation to ABCG Meeting Marta Miranda, WRI.